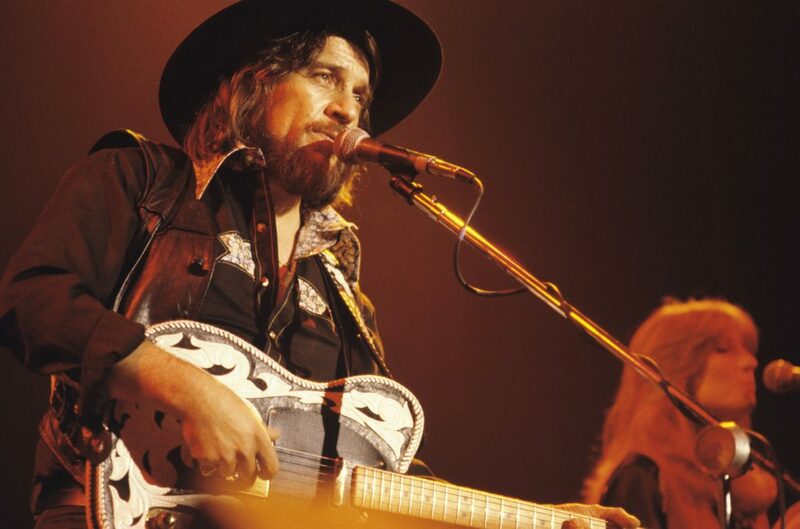 Known as a sort of musical rebel, Waylon Jennings is credited with popularizing the gritty, rock-influenced sound of outlaw country music. At every turn he challenged the status quo of country music, turning down and losing record labels due to his unwillingness to conform. 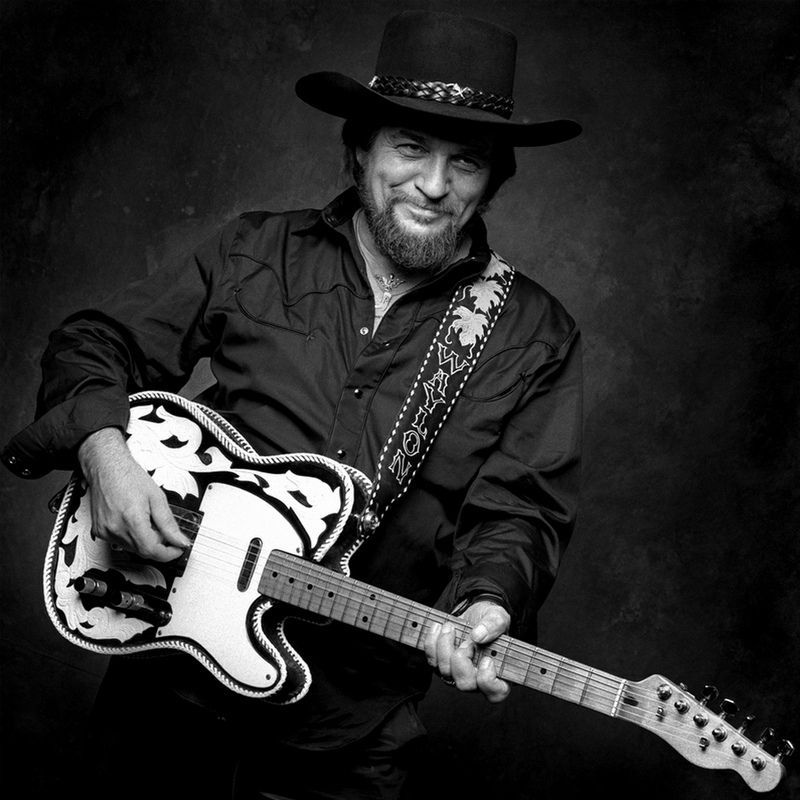 This and his party heavy lifestyle led him to be labeled as an “outlaw” in the world of country. Now this outlaw’s music is here to stay, as an official Platinum Artist here on getconquer.com! Jennings’ Outlaw style takes on a tough, bass heavy sound; breaking away from the tighter production of traditional country music for something more raw and edgy, such as his first number one hit “This Time”. Jennings brought something all his own to the table, and we can definitely respect that steadfast desire to make music his way, regardless of what was expected or popular at the time. People likened him to a villain, but that black hat represents a hero for the rebellious, and the innovative. Don’t ever try and be like anybody else and don’t be afraid to take risks.